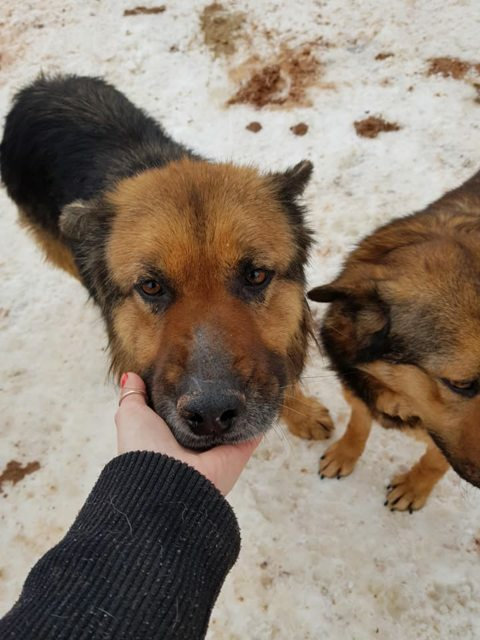 Carter is a 5 year old male German Shepherd Cross is a dream of a dog. 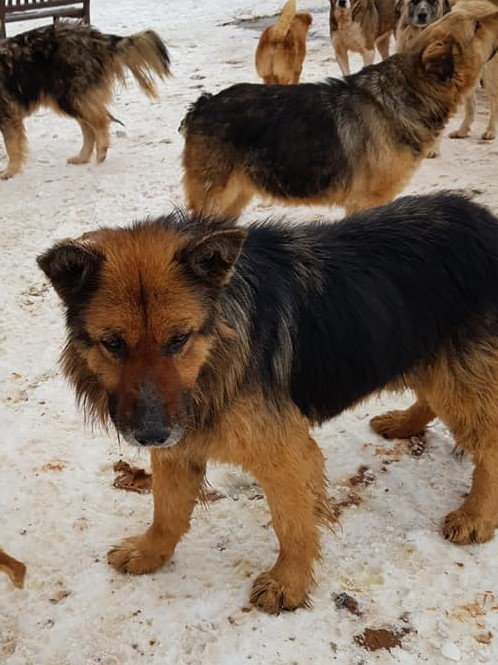 He is gentle and calm and gets on excellently with the other dogs. He also adores human contact. Carter wants an attentive and active family who will give him lots of adventures and attention. Carter really is the perfect dog.